Rendering short-term and long-term accommodation to students who come to NIPGR for furthering their studies, providing them a safe haven, a home away from home. Offering the right atmosphere for study and interchange of thoughts and ideas and fostering among students, the spirit of fellowship and the sense of unity amidst diversity. The hostel is located overlooking the JNU ridge forest and consists of 66 fully furnished rooms with attached baths and balconies, allotted on twin sharing basis. There is also provision for allotment of single occupancy rooms to senior students, depending on the availability. Dining Hall The hostel consists of a common room, visitors lounge and a state-of-the-art kitchen and Dining-hall providing a well balanced nutritious diet. The Dining Hall is open on all days and both Vegetarian and Non-Vegetarian meals are served. Special meals are available on request. 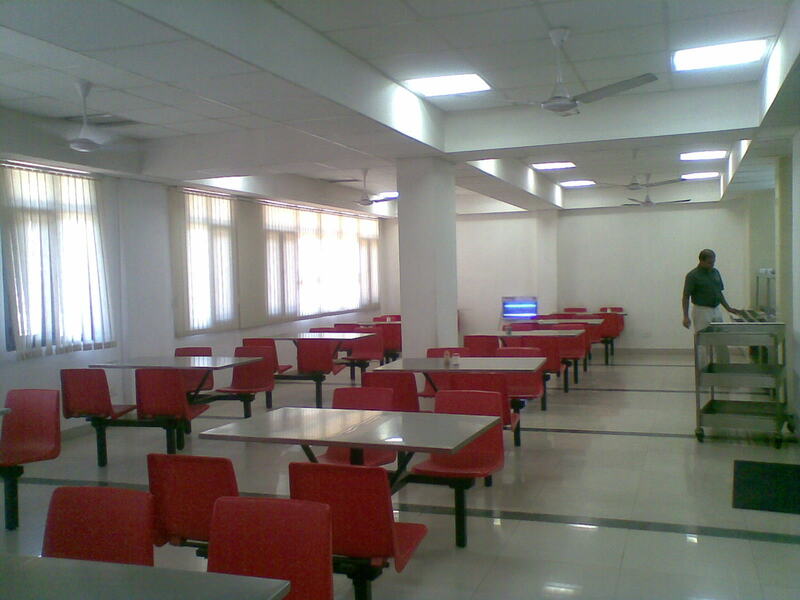 Telephones (Intercoms) are installed in various places within the hostel premises, the Dining hall, kitchen, Reception, girls wing and near the Warden's Office. The facility is free for all residents and hostel staff. Free Internet facility: Internet nodes have been provided in every room as to enable students to browse the web through their laptops. 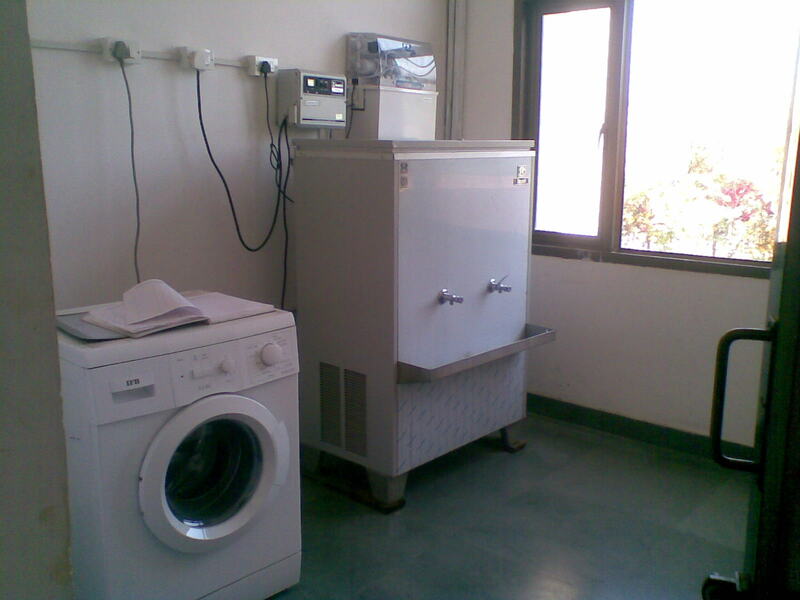 Laundry rooms with washing and drying facilities are available in each wing. Electric ironing facility is available on the first floor. 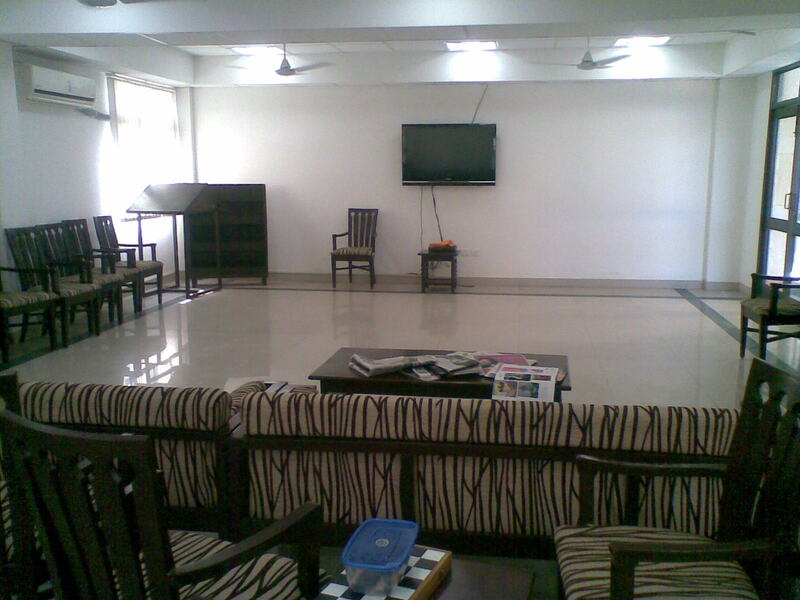 The Recreation Room or Common Room serves as a meeting hall and reading room for residents. It has a 46" Sony LCD TV, indoor games such as carrom-board and chess along with newspapers and magazines for recreation of residents. The visitors lounge also has a TV. A badminton court has been constructed in the hostel premises for residents. Guest rooms have been provided exclusively for hostel residents and their relatives. Among other facilities, the NIPGR hostel provides Generator Backup, water and electricity at all times, 24-hour security, a separate server room, a vehicle parking facility infront of the hostel and specially designed toilets for the physically challenged.